Give us a dish that can make you feel divine at the end of a harsh day at work. Most will say Biryani. Of course, Biryani is fantastic, but you have an experiment if you are a real foodie. How about we suggest? And, for us, today is shrimp day. Remember that movie Forrest Gump in which Tom Hanks get a shrimp boat and earns millions from that? 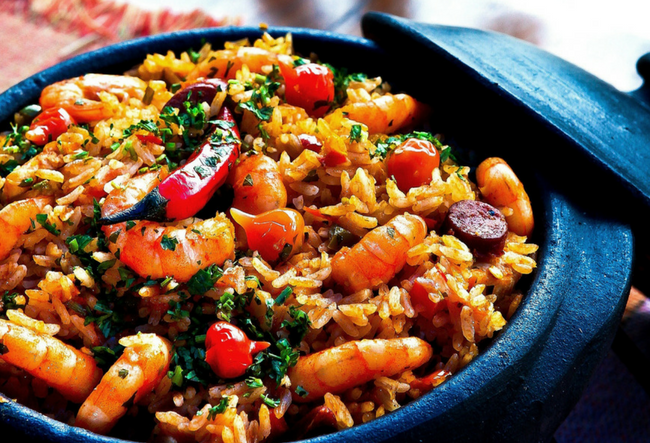 Shrimp is a much-revered cuisine all over the world. In India, several regions such as Bengal, Kerala, Goa, and Maharashtra offer fantastic recipes to cook shrimp. Hyderabad has got many restaurants that can take you to the heights of ecstasy just through the way they treat shrimp. 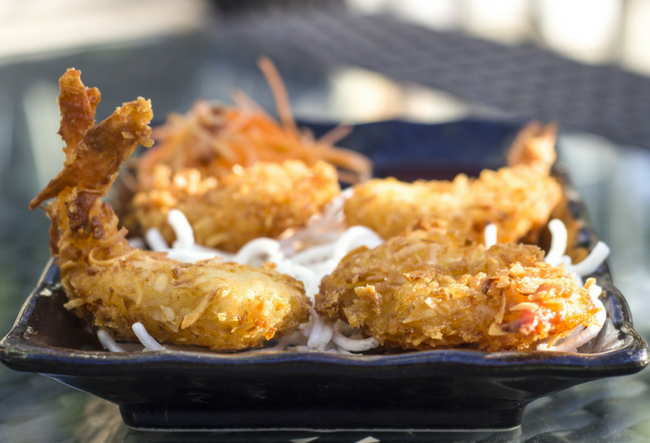 Jonathan’s Kitchen’s Crispy Shrimp Tempura is a local legend. Mamagoto’s Shrimp with Dry Red Chilli can be a hit with spice lovers. It will be an absolute sin if you have been in Hyderabad and not tried the DMaragon Maki (Shrimp Tempure with avocado tossed in Unagi Sauce) from Syn Asian Grill and Bar of Taj Deccan. If these all ain’t enough, you all could try the Nasi Goreng from the WOK Republic. It is a sort of Indonesian Shrimp Fried Rice in Sambal Sauce. Confused? Here we go. It is also topped with some spicy chicken satay and a fried egg! Good enough? So, quit running for a Biryani every time you’ve had a massive day. Try some shrimp, too.